GRADUATED FROM SECONDARY SCHOOL IN 1982. 1982-1986:HIGH AIR FORCE PILOT COLLEGE IN KHARKOV.JET TYPES:L-39,MiG 17,MiG 21. 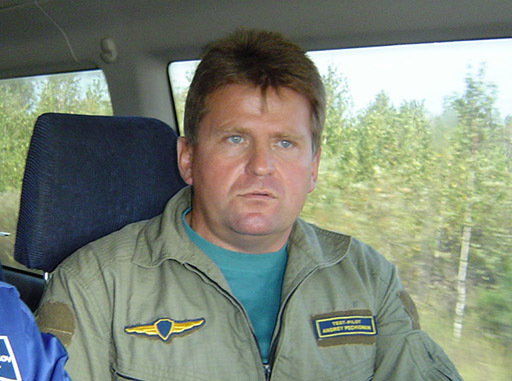 1986-1991:AIR FORCE PILOT.JET TYPES:SU-17, MiG-23, MiG-25, MiG 29. 1991:RESIGNED FROM THE AIR FORCE WITH THE RANK OF CAPTAIN. 1975-1979:CHKALOV HIGH AIR FORCE PILOT COLLEGE IN BORISOGLEB CITY. 1979:QUALIFIED TO PILOT THE FOLLOWING JETS:L-29,MiG 17,MiG 21. 1987-1989:AIR FORCE TEST PILOT SCHOOL.JETS:MiG-23, MiG-25, MiG 29,TU 134. 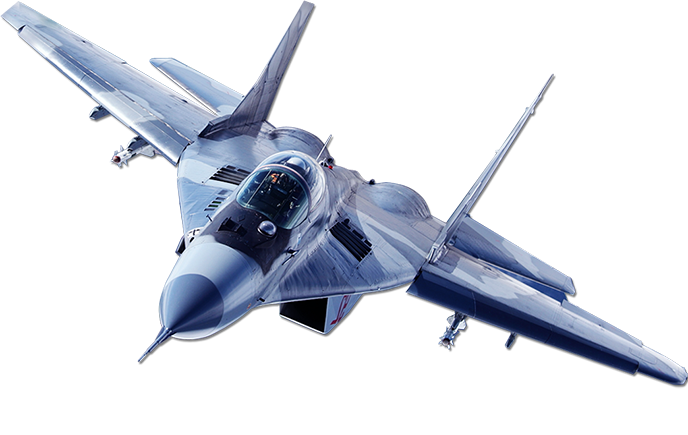 1989-2001:TEST PILOT, AIR FORCE REPRESENTATIVE AT SOKOL AIRCRAFT ENTERPRISE. 2001:RESIGNED FROM THE AIR FORCE WITH THE RANK OF COLONEL. 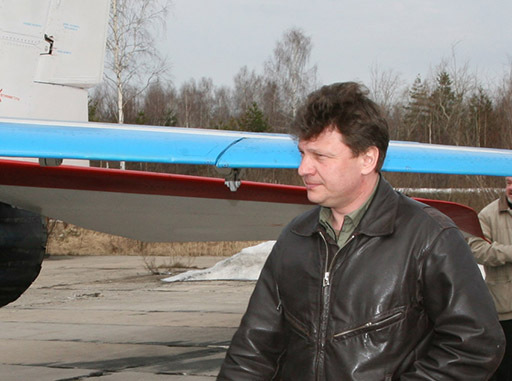 2001-PRESENT:TEST PILOT AT SOKOL AIRCRAFT ENTERPRISE. IN 1984,GRADUATED FROM CHKALOV HIGH AIR FORCE PILOT COLLEGE IN BORISOGLEB CITY. 1984-1989:CAPTAIN OF AIR FORCE REGIMENT IN THE GROUP OF SOVIET TROOPS IN GERMANY. 1991-1995:AIR LINE PILOT OF AEROFLOT,AN-24,AN-26. 1995-2000:THE SQUADRON COMMANDER OF IL-76MD AIR FORCE OF MINISTRY OF INTERNAL AFFAIRS,LIEUTENANT COLONEL. 2000:RESIGNED FROM THE AIR FORCE OF RF WITH THE RANK OF LIEUTENANT COLONEL.